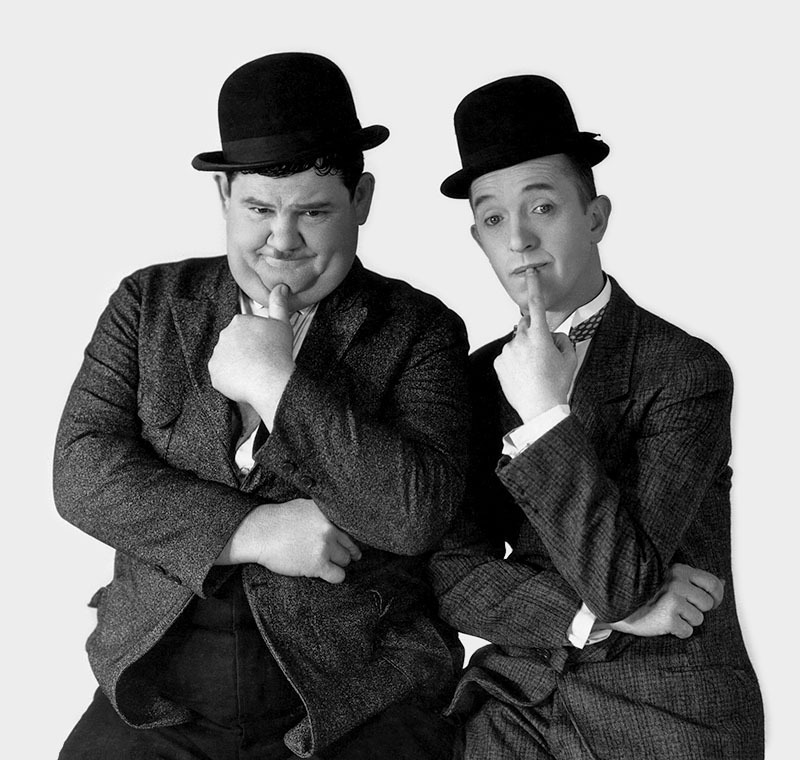 We again reiterate that at the time Mr. Hardy was first laid off, both you and he were notified that Mr. Laurel was available. However, again in accordance with the statement in your letter and for the purposes of an amicable adjustment we again state that Mr. Laurel is still available and will be so available until the 23d day of October, 1939 (and Mr. Hardy’s layoff continues for that same period) at which time our production schedules make it absolutely mandatory that he must engage in services for us. In accordance with the statement in your letter, which we have quoted above, Mr. Laurel is and will be available for personal appearances without the necessity of us being consulted as to the compensation to be paid to Mr. Laurel, and without any compensation being paid to us in connection with such personal appearances by him, as long as we are relieved of paying his salary, as stated in your letter. We are certainly not desirous of being in the least arbitrary in our stand in this matter, but we really feel that we are correct in our interpretation and construction. If your construction were correct it would preclude and prohibit any layoffs as far as Mr. Hardy is concerned and it would therefore have been useless and senseless to have placed in the various agreements and provisions concerning layoffs. As to any liability that we may have to pay salaries to Mr. Hardy for these layoff periods, we will be very happy to arbitrate in any proper manner or we can arrange to have the matter litigated and determined by a declaratory relief suit so that we both can be satisfied as to the proper interpretation of the agreement.